We are lucky to have so many great and inspiring souls supporting our project! Here are only a few of them. But first of all! 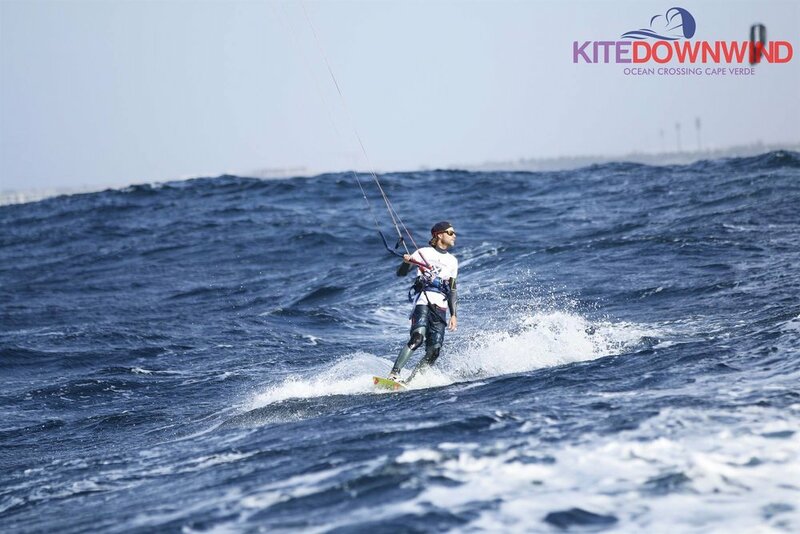 He was the first Windsurfer to cross from Sal to BoaVista in 1994 to promote Cape Verde in the Netherlands and beyond. His big Vision: the Archipelago would be an excellent watersports paradise! He had a big impact on the local surf scene in the Archipelago. 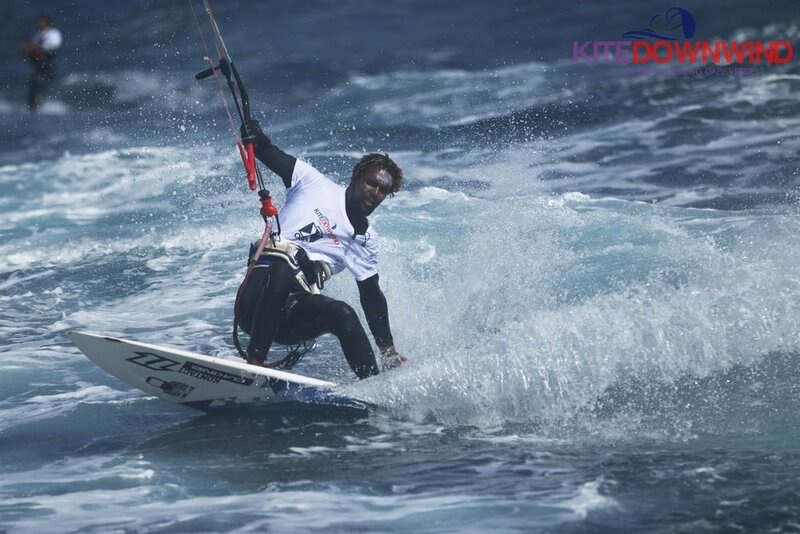 He teached Windsurfing to Matchu Lopes and spent a great deal of his time supporting the local kids. DID YOU KNOW ? 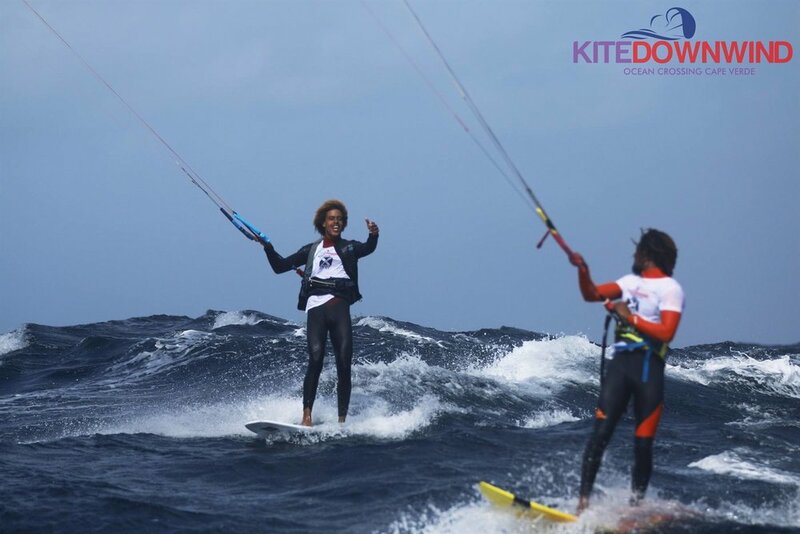 Matchu Lopes and Mitu Monteiro dedicated their Crossing from Sal to BoaVista in 2018 to Francoise and his son Sean Guy. 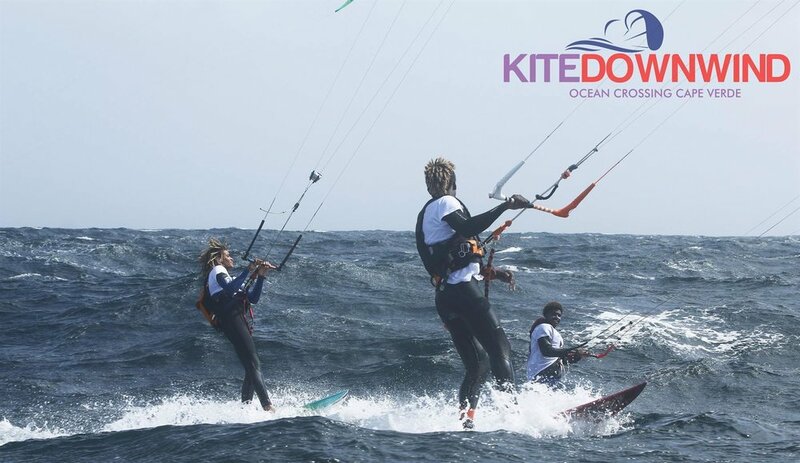 THE FIRST CROSSING: With a group of Windsurfers they started at Hotel Belorizonte in Sal. The safety boat was a sailing yacht. They where carrying a simple radio for contact with the boat. 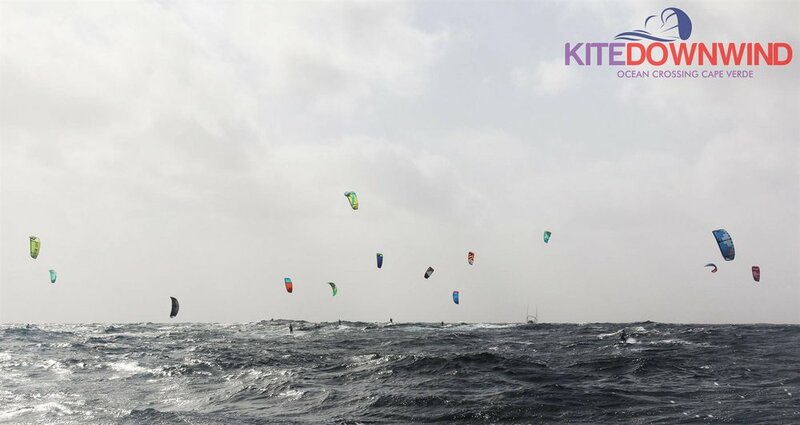 Windsurfing on a 6.4 with slalom boards. After 6 hours, destroyed hands and mostly no contact with the support boat they managed to arrive on BoaVista. 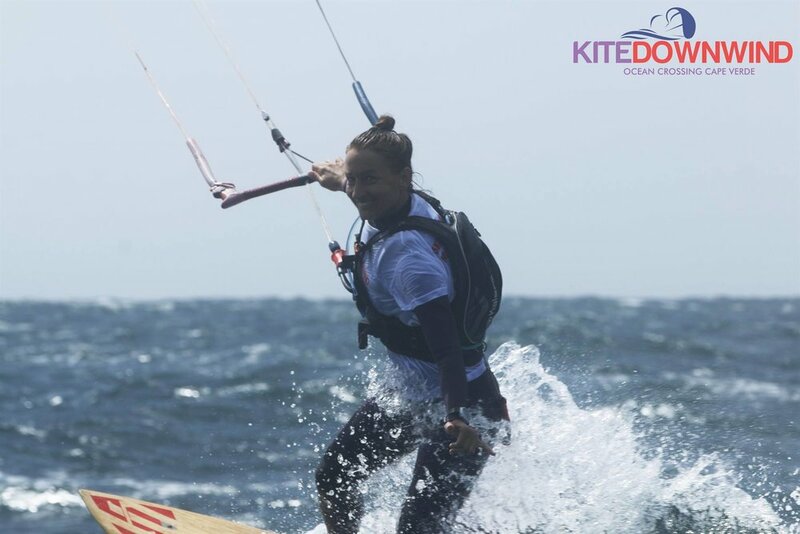 Francoise fell in love with BoaVista right away and just months after he opened WindClub the first watersports center on the Island. 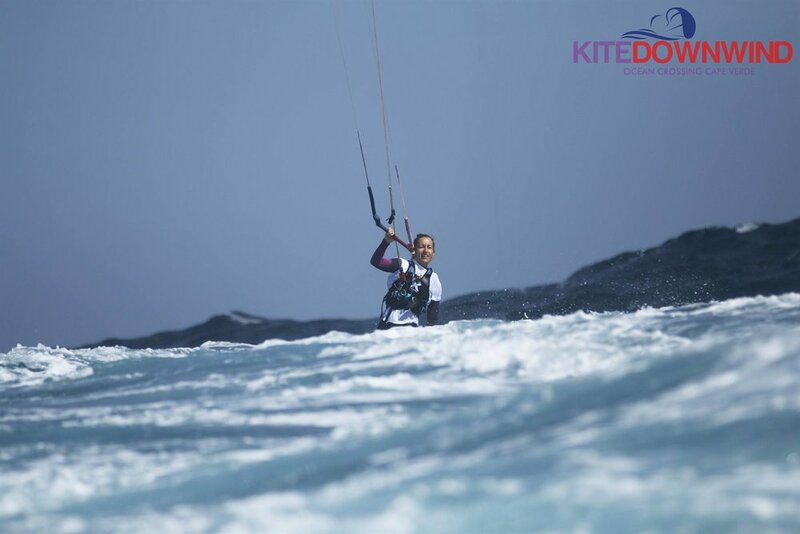 Founder of Kite Downwind. German (28), resident in Italy where he manages the water sport center Wwwind Square. The Lake Garda winters turn out to be a great time to travel. As a result, Uli has crossed the Atlantic, learned to speak many languages, does all water sports and fell in love with Cape Verde years ago. The Good Heart. Sonia from Italy, now resident on Boavista manages the local kindergarten through her association "un click per un sorriso". She is truly a selfless personality who created a life-changing environment for many of the local kids on Boavista and beyond. We are excited to create a positive impact with her for many years to come. The Legend. 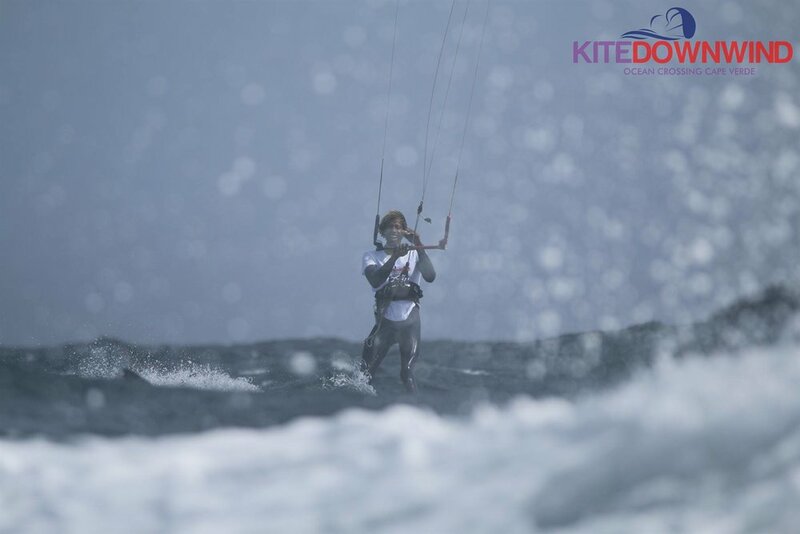 The Kite Downwind would not have been, if it wasn’t for him. He inspired us, helped us in setting up communication with the local authorities on Sal and organised the support boats. 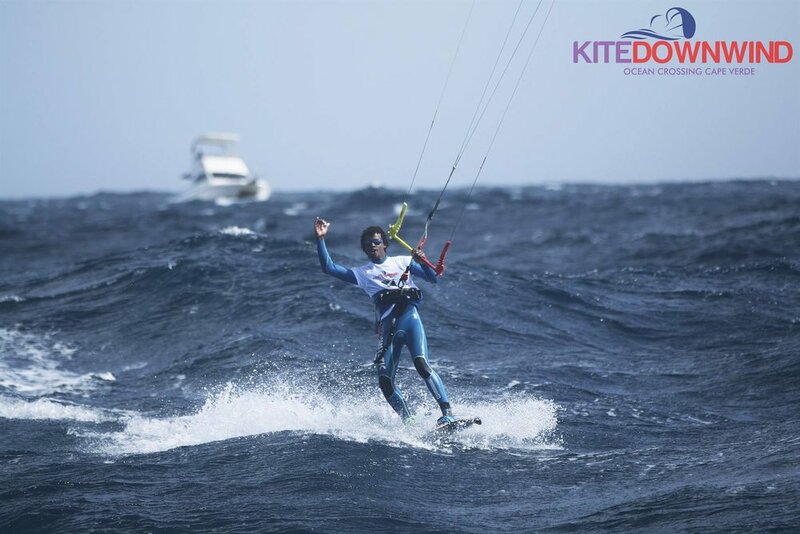 Every downwind begins at his Center on Sal. A great, selfless soul we are proud to work with. 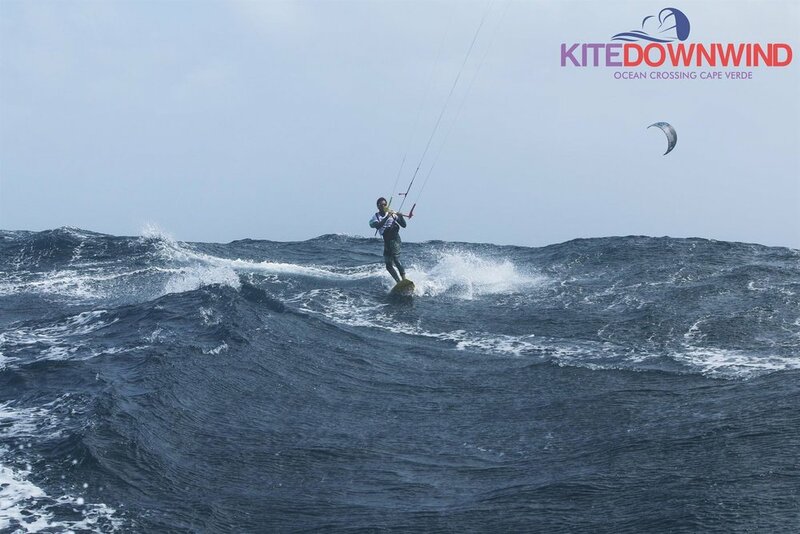 Problaby the most skilled watermen on the island of BoaVista. Give him any board and he will rip the waves with style and passion. 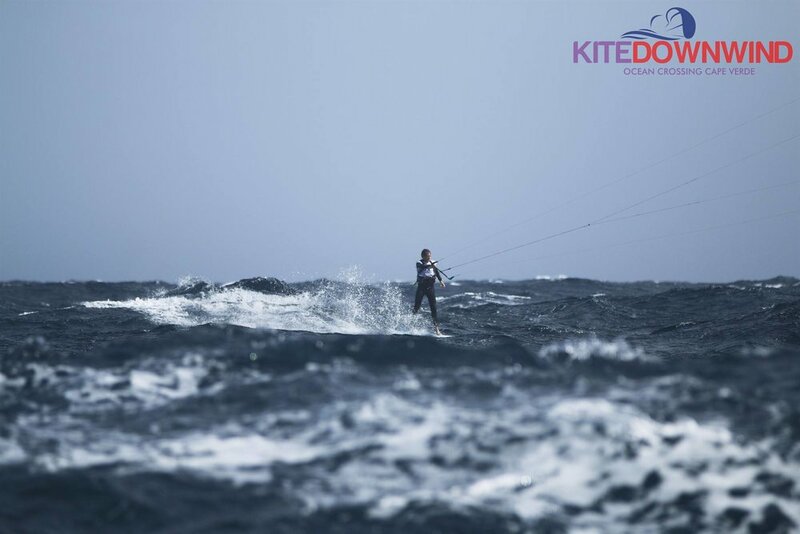 Sean is running the KiteCenter at Morabeza Beach and has been a great support from the beginning. 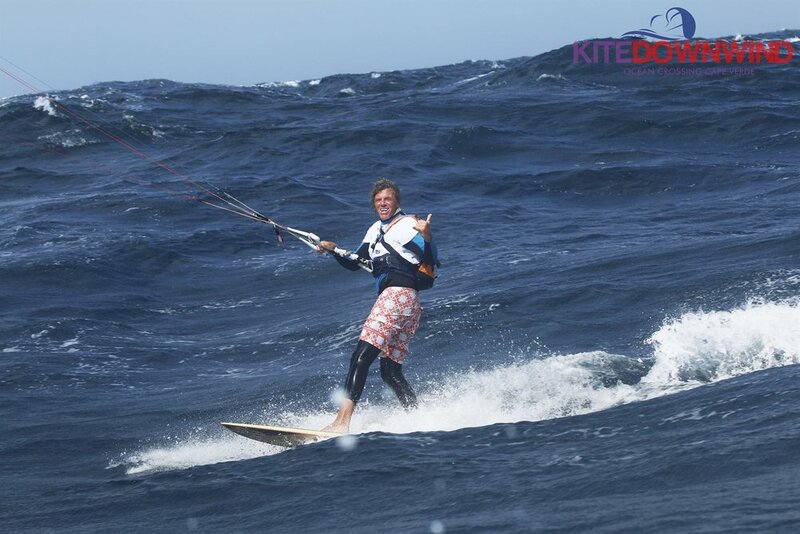 At the KiteDownwind he made second place and we cant wait to get on the water with him again soon. 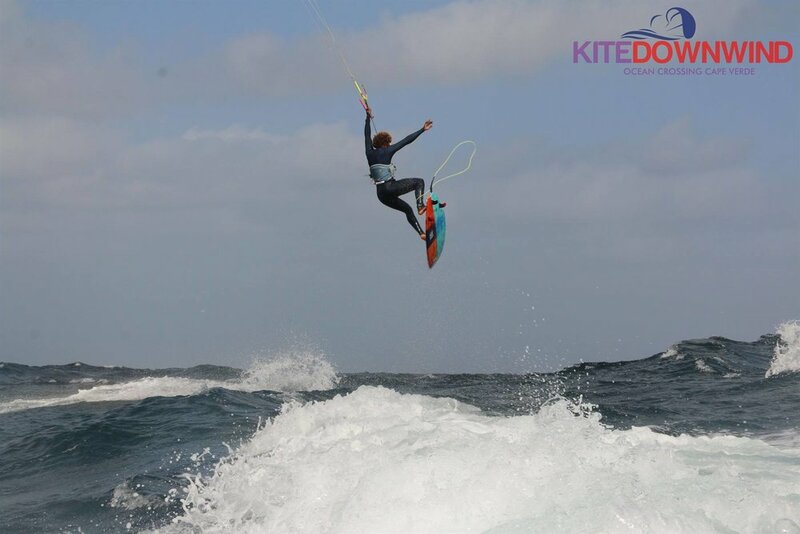 The owner of Planet Allsports on Boavista one of the first windsurfing centers on the Island. We are mostly based out of his facilities, he has supported our project from the begining. A pure waterman with a big heart who loves the Island just as much as we do. Make sure to pass by and say hello when you have the chance. 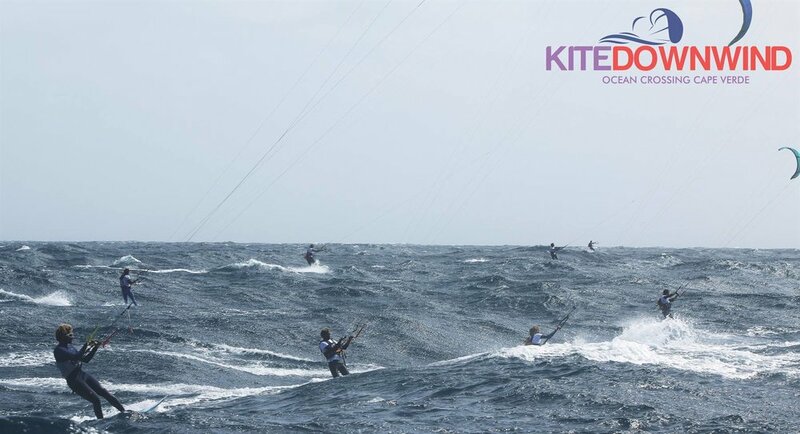 The winner of the first KiteDownwind we organized back in 2017. Romi is as well one of the best riders on the Island and helps us with everything we can think of. He will also join us on our trips and he is a great teacher! He knows the place like no one else! 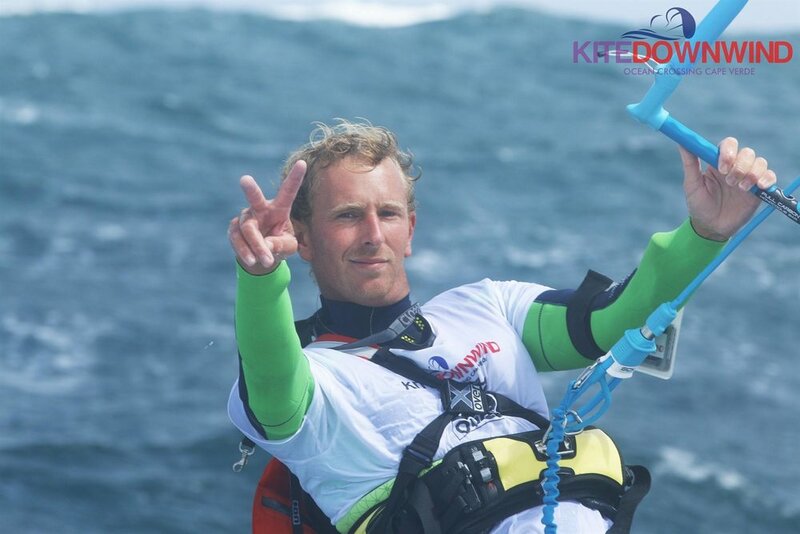 In less than 3 years the friends, colleagues, helpers, riders and donors of the KiteDownwind have grown so fast that this page would require 100+ pictures to display all of those wonderful people involved. Much love to you guys and thanks for your continous support!